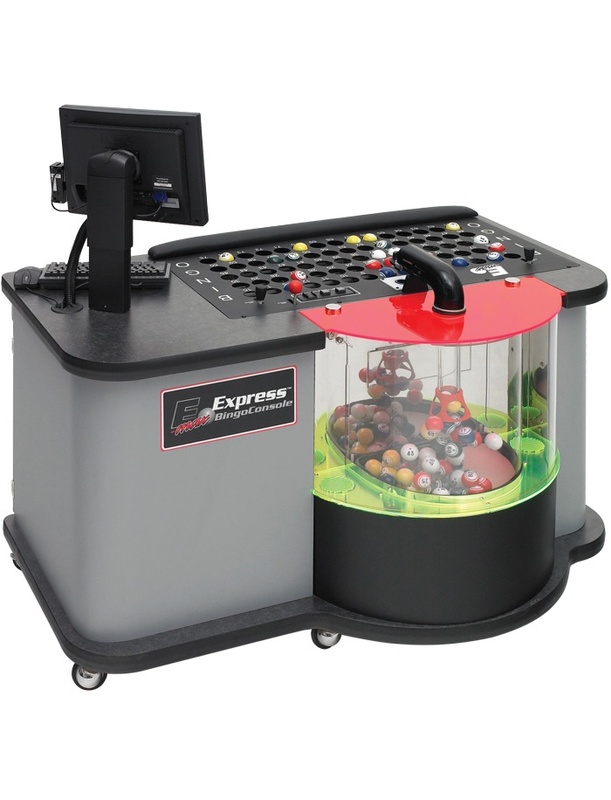 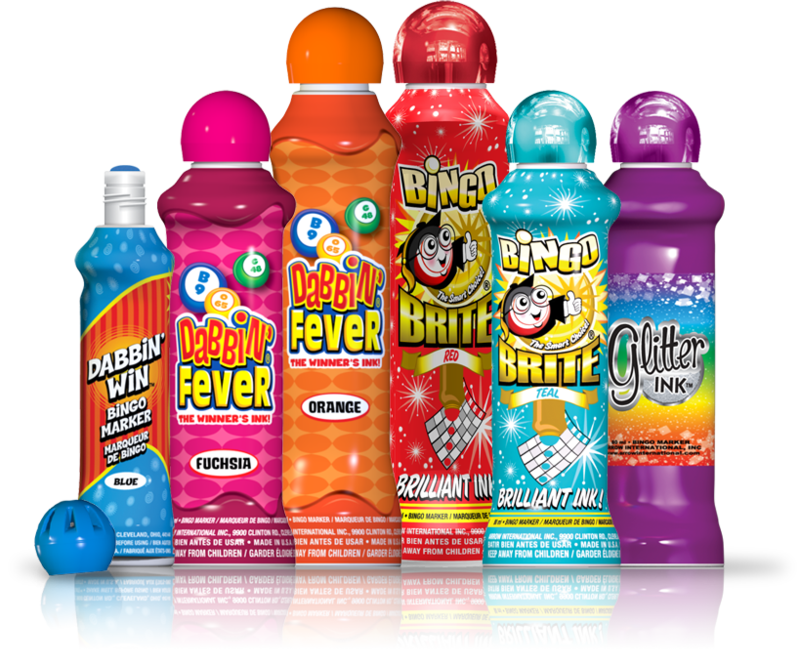 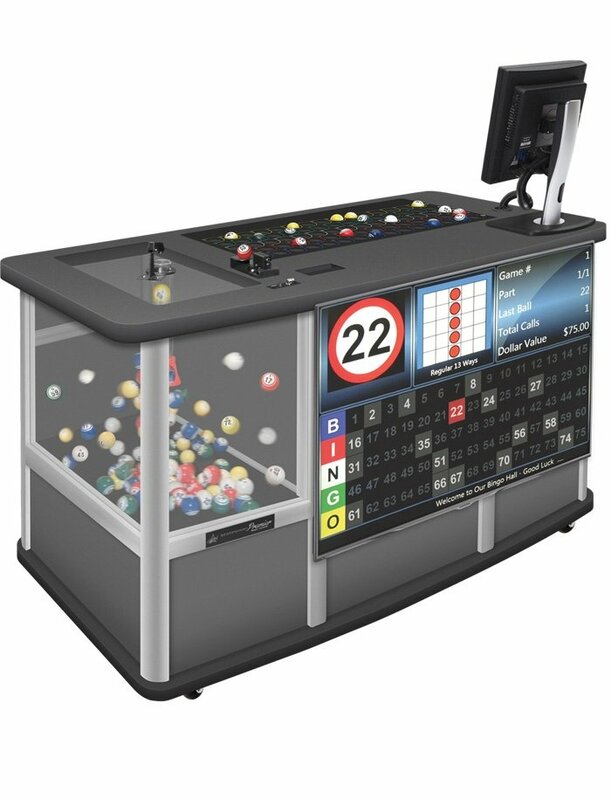 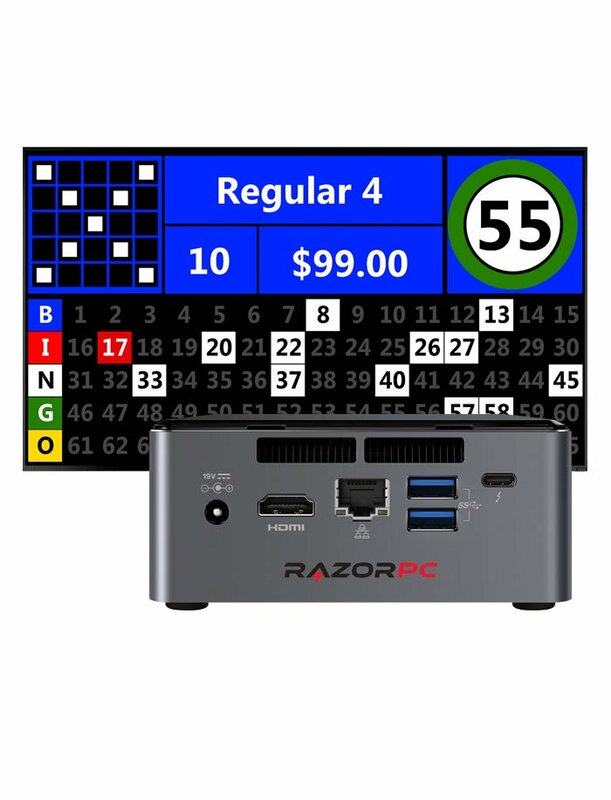 The Echo™ is a comprehensive, fully integrated point-of-sale and bingo hall management station for the E-max® gaming system. 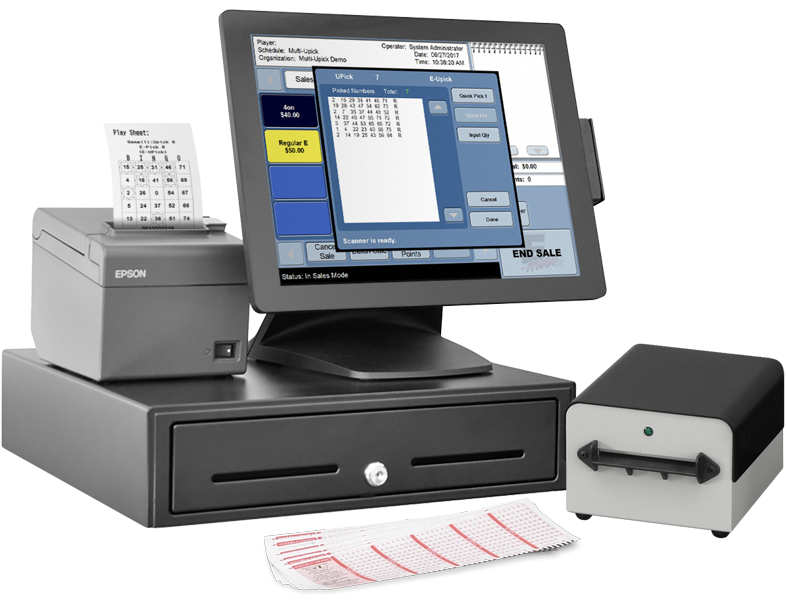 Download important manuals and brochures for the E-max Echo point-of-sale system. 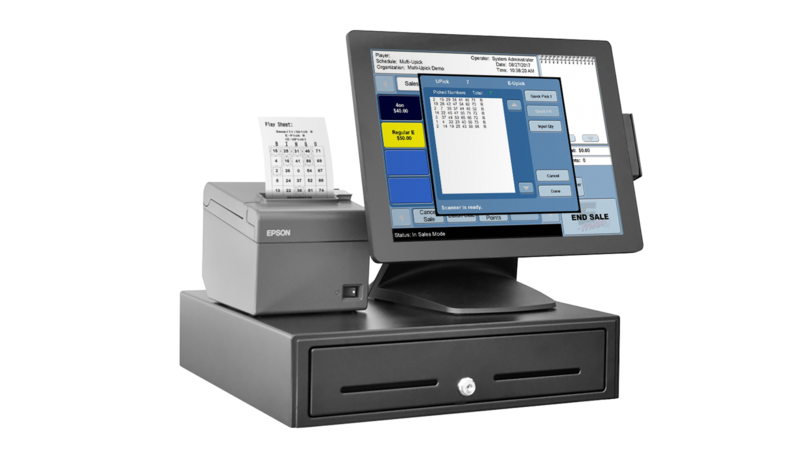 The E-max Echo Point of Sale System includes an all-in-one touchscreen PC, optional IR Scanner, locking cash drawer, thermal receipt printer, inkjet report printer, and UPS backup battery. 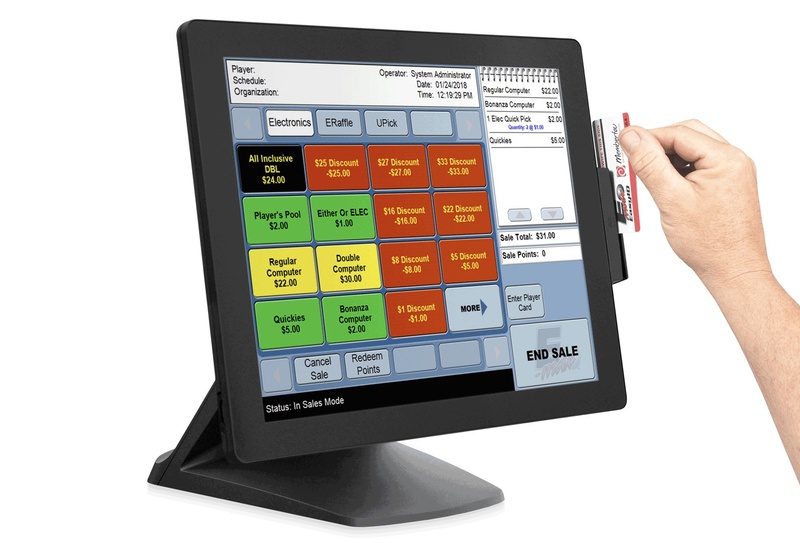 With EasyID, venues can obtain key knowledge of a player's demographics, spending, attendance, and other data to help maximize profits and create customer loyalty. 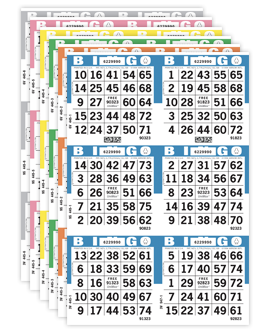 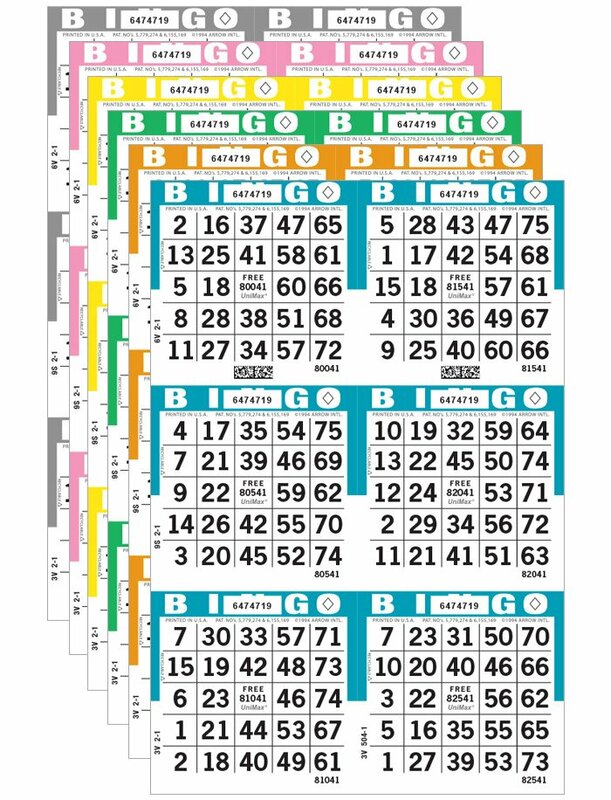 The Echo expands paper U-Pick gaming by loading U-Pick games onto our E-max electronic gaming units. 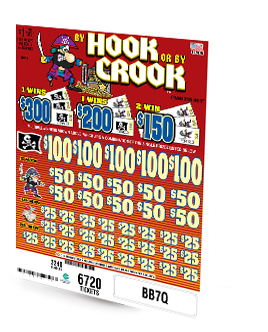 This encourages more player spending, especially with large jackpot values.